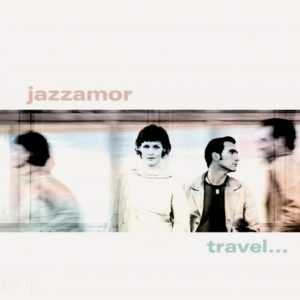 Lyrics and harmonies shaped by very personal experiences: Reflections about life and death, about misery and joy – transformed into songs with that unique Jazzamor style. 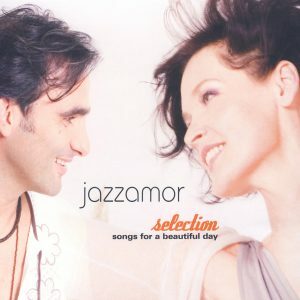 The jazzy, groovy, sunny and easy moments of the day: This Jazzamor album is made with the double intention to show and to give them. Twelve songs with emotional timbre for many beautiful hours and days. 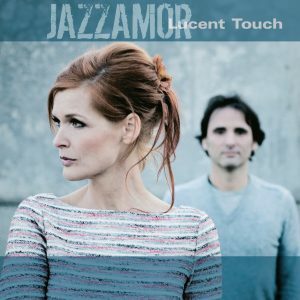 Jazzamor express themselves with their compositions in a personal matter and deep insights: "A Piece Of My Heart" is an album that convinces with closeness and feeling. 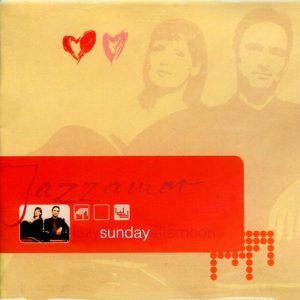 „Lazy Sunday Afternoon“ is a feeling that everyone of us knows well: It’s meant as an appreciation of recreation and relaxing. 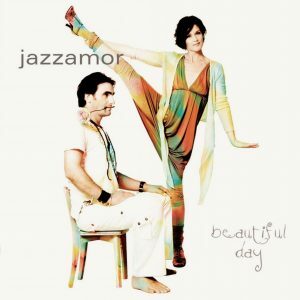 Jazzamor give us the chilling soundtrack for that deserved time-out of the week..